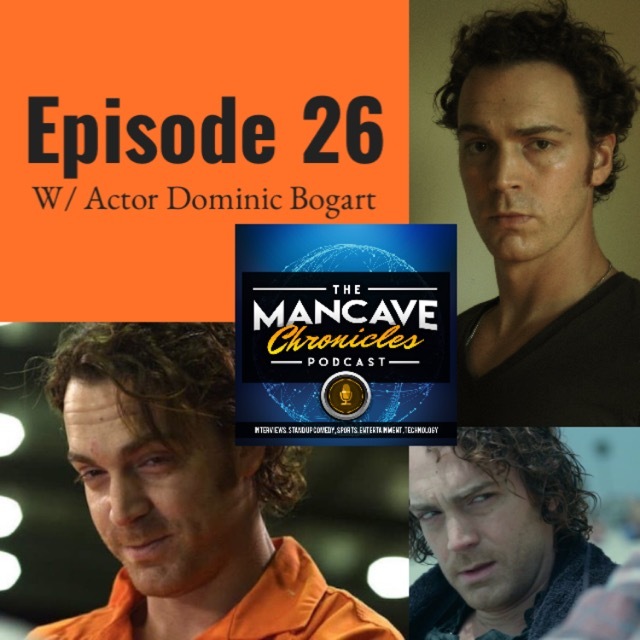 On this week’s episode, Actor Dominic Bogart visits The Man Cave Chronicles Podcast. Bogart was seen this past summer in his breakout role as Robbie, opposite Brie Larson in The Glass Castle. He also will be a recurring guest star on this season of AMC’s FEAR OF THE WALKING DEAD. You can also see him in the season 6 premiere of the CW’s Arrow which aired last week. Bogart had his first major recognition in 2012 when he starred in Destin Daniel Cretton’s 2012 Sundance film I Am Not A Hipster. In 2016, he was noticed again for Nate Parker’s Nat Turner biopic, The Birth of A Nation. 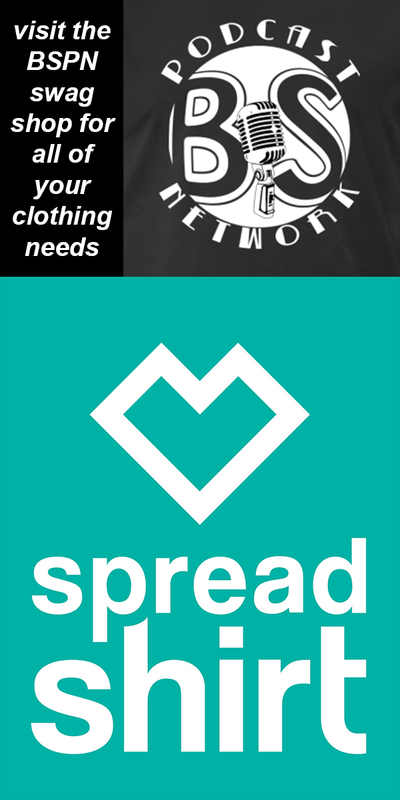 Bogart has also appeared on numerous TV shows including NBC’s FLASHFORWARD, and HBO’s THE CHRIS ROCK SHOW. He has a very strong sense of the performing arts which allowed him to land leading roles in JERSEY BOYS and RENT.